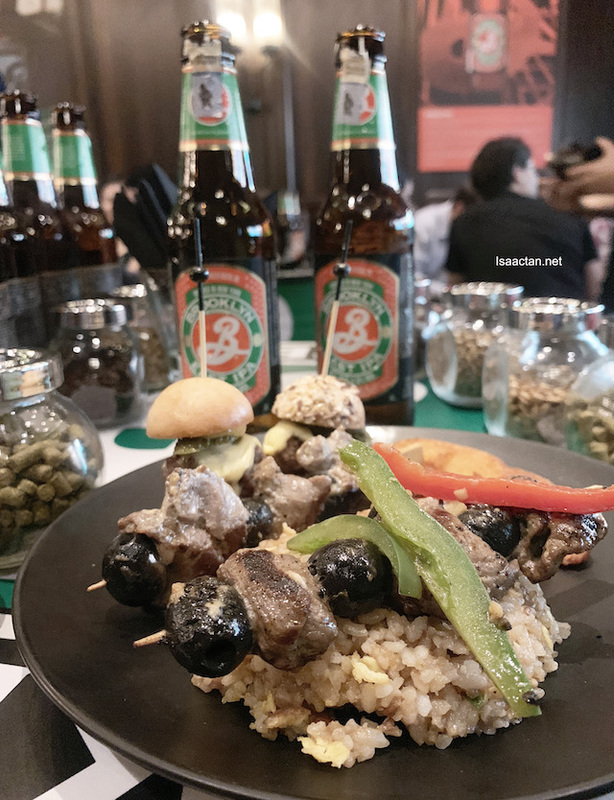 It was indeed a rather exclusive food and craft beer pairing session, organised by Thirst Mag and Carlsberg. 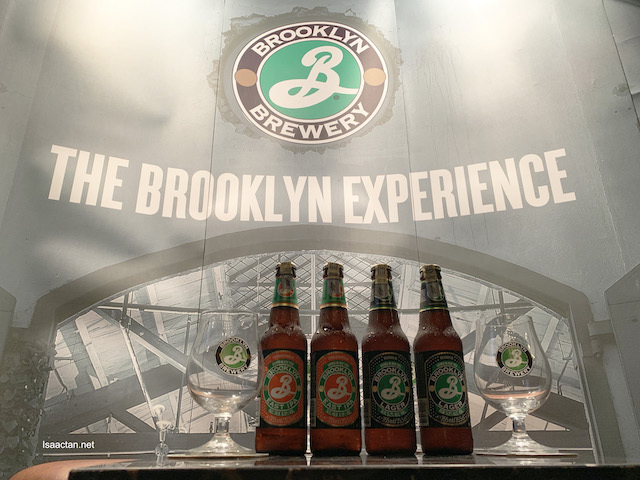 We tried out the two variants of Brooklyn Beer that evening, namely the Brooklyn Lager and East IPA (EIPA). Together with food curated for the pairing by Head Chef Nopporn Nutto and Chef Faizal, we were all set for the night. Pouring us some good stuff! 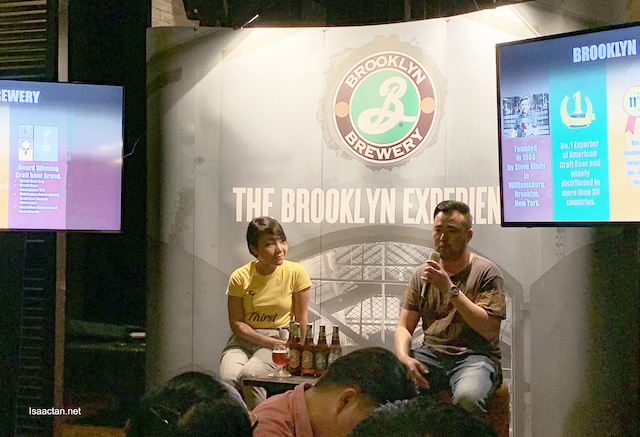 We were introduced to Brooklyn Beer by Thomas Teo, Commercial Development Manager - Craft & Specialty of Carlsberg Singapore, where he shared his extensive knowledge and insights on craft beer, food pairing and the uniqueness of the Brooklyn Lager and Brooklyn East IPA. 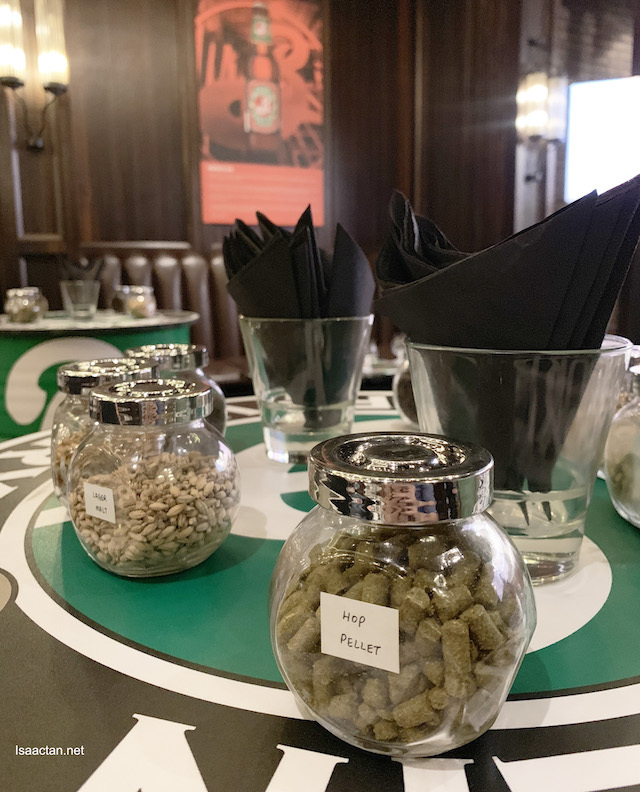 These two craft beers is currently exclusively distributed by Carlsberg. 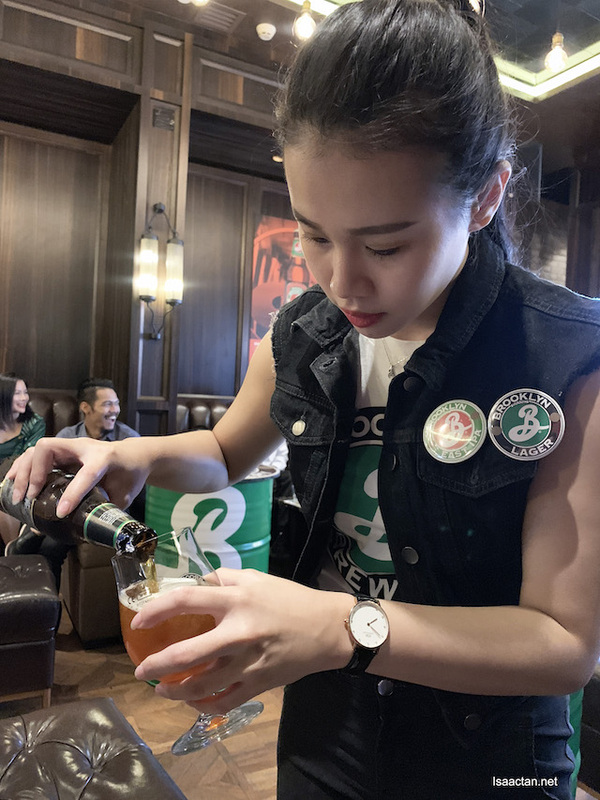 Brooklyn Brewery is the no 1 American craft beer exporter and is available in more than 30 countries. 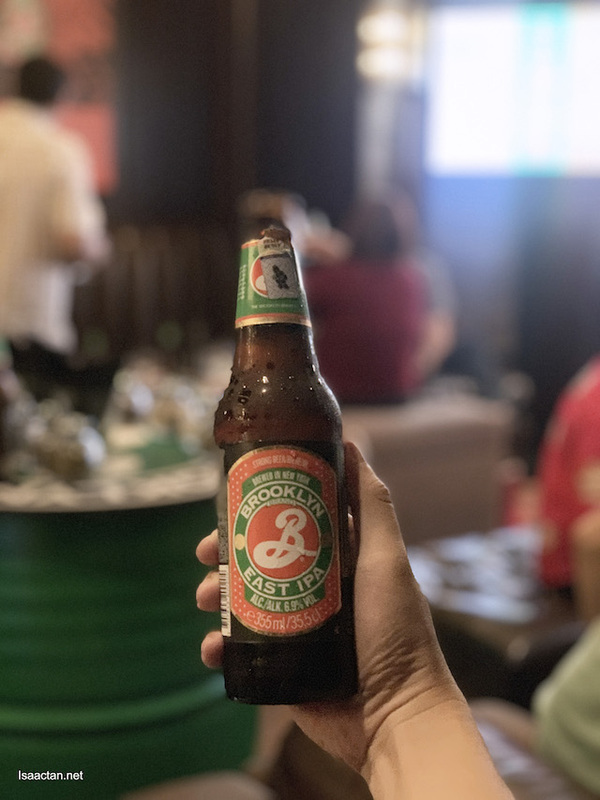 It has received numerous accolades and awards for its brews, including the 2018 Beer World Cup Gold Medal for Brooklyn Lager. 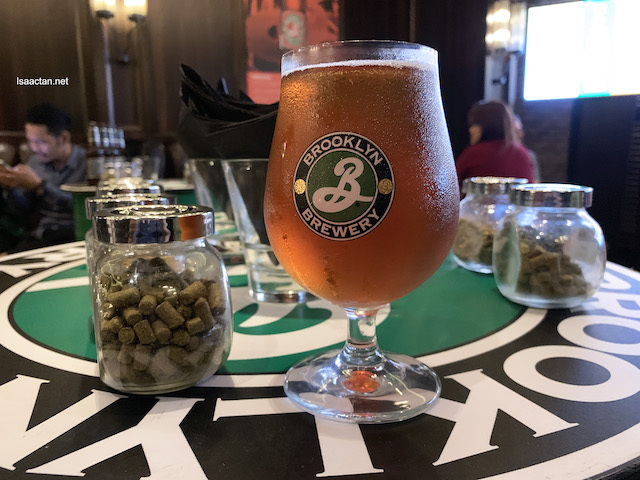 Brooklyn Lager is an American amber lager in the Vienna style. At 5.2% ABVm the amber gold colour of the beer did entice us. There’s a firm malt center with a refreshingly bitter and floral hop aroma. Served ice cold, the result is a really nice flavourful beer, smooth and refreshing. We paired it with the Mini Burgers & Grilled New Zealand Lamb Skewers, and Garlic Fried Rice served from Saro Lounge. It was a fun session, and the food was pretty good. 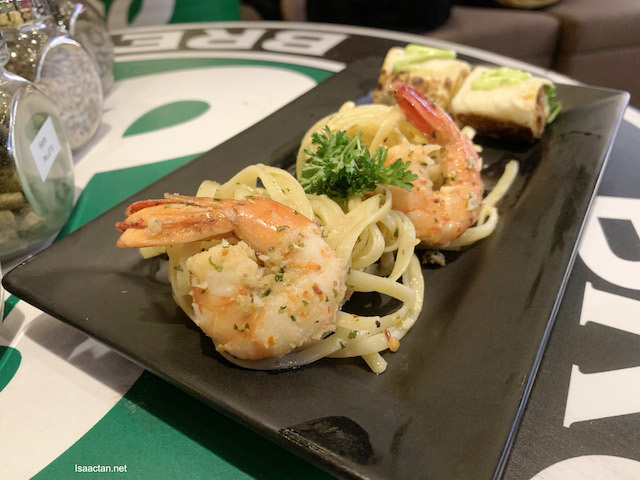 Loved the Fusion lamb on skewers and garlic fried rice, coupled with Linguine Aglio Olio with Grilled Prawns, and Beef Burrito, with mini burgers, what more can we ask for? 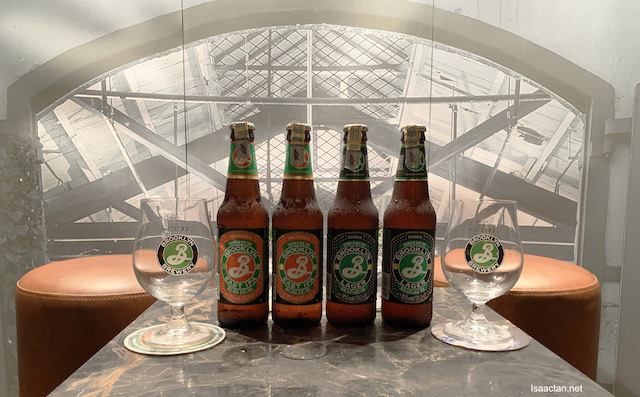 Brooklyn East IPA, at 6.9% ABV, is a clean, drinkable India pale ale that offers a bold balance, with a bright piney aroma from American hops. Pretty interesting blend of taste, there’s that firm bitterness characteristic of IPA’s ancestral British home. Between the two, I much preferred the Brooklyn East IPA. We paired the Brooklyn EIPA with Beef Burrito & Linguine Aglio Olio with Grilled Prawns. We paired the Brooklyn EIPA with Beef Burrito & Linguine Aglio. 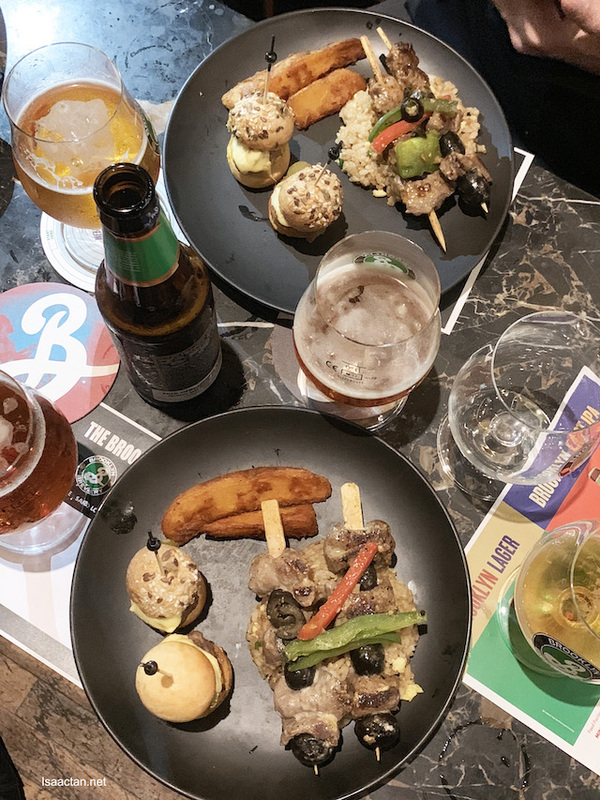 Sweet event, one which I’m pretty glad to have the chance to partake in, Currently, from now till 31st December 2018, applicable at Saro Lounge, Pavilion Elite only, each dish will be paired with 1 Brooklyn Beer. 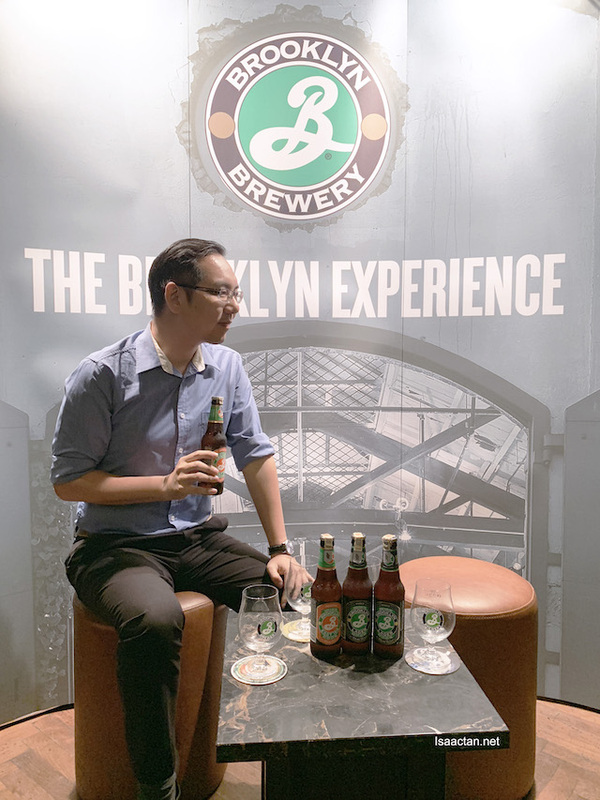 Exclusively distributed by Carlsberg in Malaysia, do visit carlsbergmalaysia.com.my for more information on Brooklyn’s craft brews. I wonder if I will get a gout attack drinking this - happened when I drank Tiger so I'm off all alcoholic drinks for years now.